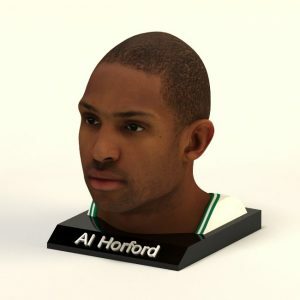 Horford was drafted with the third overall pick in the 2007 NBA draft by the Atlanta Hawks, a team he played nine seasons with before joining the Celtics in 2016. 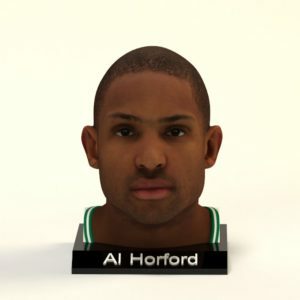 He also represents the Dominican Republic national team. 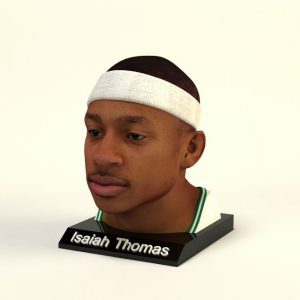 After electing to forgo his senior year in college, Thomas was selected by the Sacramento Kings with the final pick in the 2011 NBA draft. 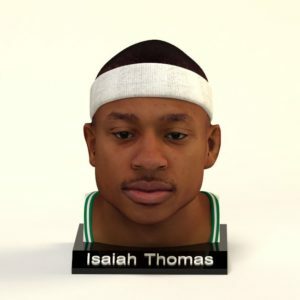 In 2016, he was named an NBA All-Star for the first time. 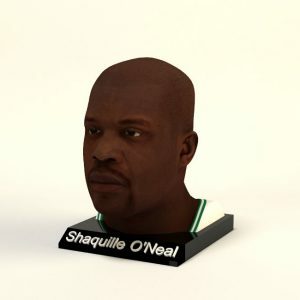 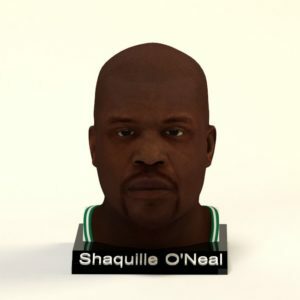 O'Neal's individual accolades include the 1999–2000 MVP award, the 1992–93 NBA Rookie of the Year award, 15 All-Star game selections, three All-Star Game MVP awards, three Finals MVP awards, two scoring titles, 14 All-NBA team selections, and three NBA All-Defensive Team selections.